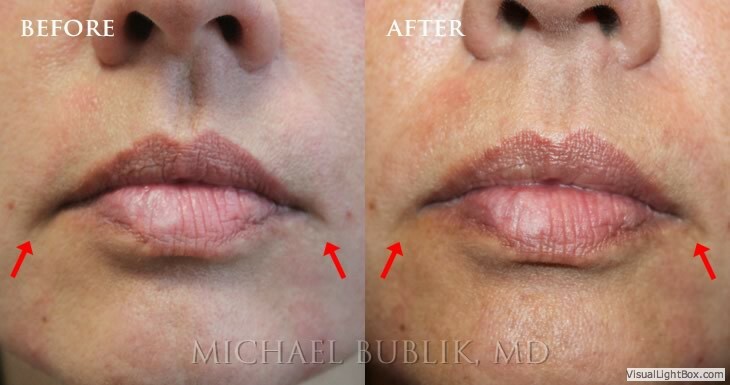 Dr. Michael Bublik understands the art of the lip enhancement and complex anatomy as a surgeon. He is known as an injectable specialist and is sought by patients who desire a higher level of care in their injectable treatments. 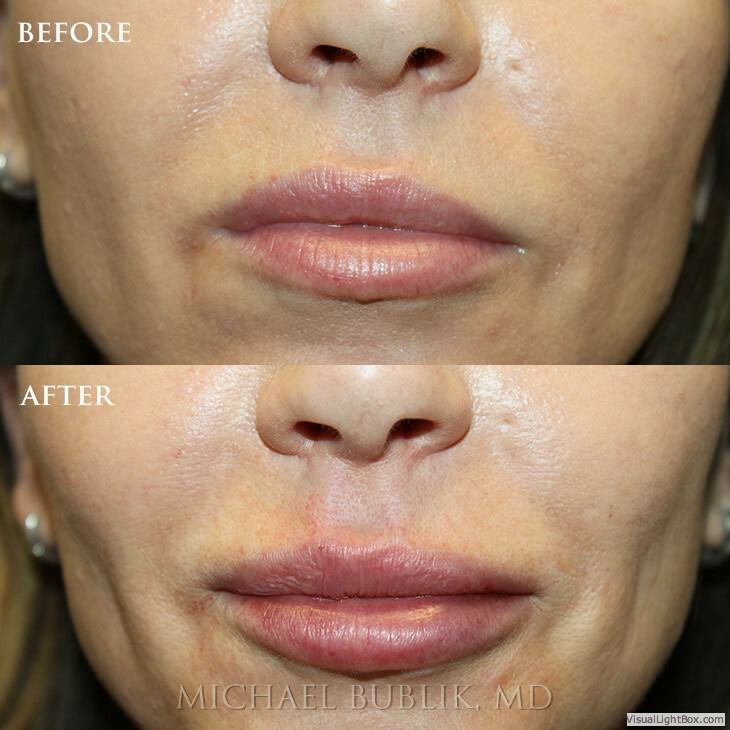 There is an art and technique to lip enhancement. This makes your selection of an injector critical. Dr. Bublik uses a holistic approach to facial health that focuses on an evolving plan of facial beauty. This approach is used to meet your aesthetic goals throughout your life. We share your goal in wanting to have an improved, natural-looking, more desirable and youthful version of you. As we age the lips lose volume. 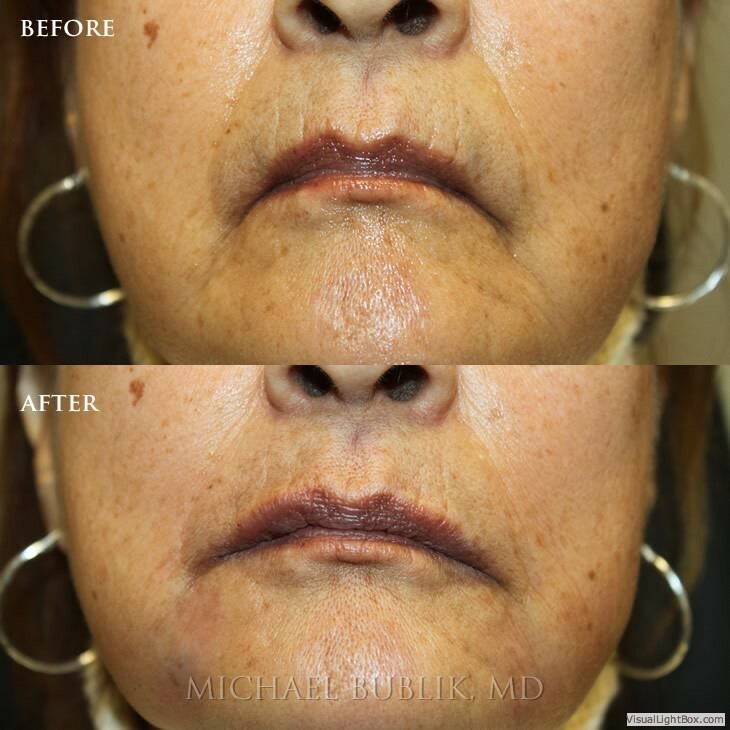 Lip enhancement can help return the lips to a more youthful state. 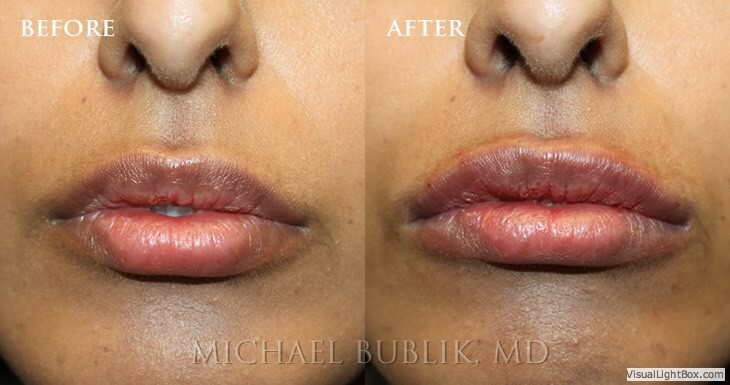 For patients who want a very subtle change and for patients who desire enlargement of the lips, Dr. Bublik's goal is to create a naturally augmented lip that meets your expectations. Dr. Michael Bublik practice is conveniently located on 800 S. Central Avenue in Glendale and 9735 Wilshire Blvd in Beverly Hills California. We are currently accepting new patients and encourage you to schedule a consultation about your lip enhancement.